Two years ago, I posted the following article about the changes between 2013 & February, 2016. it’s interesting to see what had happened in that time period, what was expected to happen between then and now, and actually where we stand two years later. So, here is the actual article, with updates as we go. Remember this was originally written in 2016. Enjoy…..
(February 8th 2016) Let’s go back in time first…..
Two years ago in New England. It’s 2016. 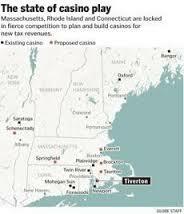 Wynn & MGM have begun breaking ground, fewer lawsuits remain, and Plainridge Park Casino in Plainville continues to perform to less than expected (and highly bloated) results. 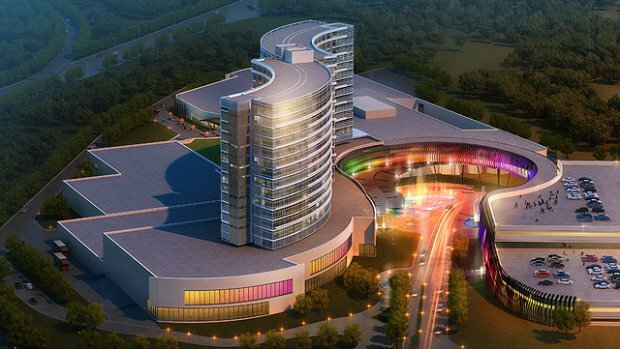 CT is trying to find a location for its third casino, and everything seems to be moving forward to the wonderfully saturated and competitive casino market we know as New England. 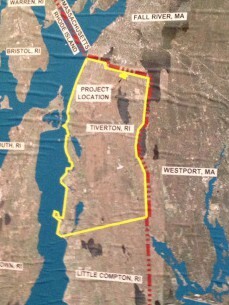 The Bureau of Indian Affairs officially designated Mashpee Wampanoag lands as a reservation on Friday. 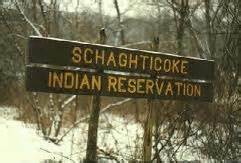 In September, the U.S. Department of Interior agreed to take 321 acres of tribe-owned land into trust on its behalf. 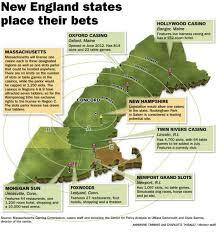 Hey, is Maine still looking to add a third casino – closer to the Massachusetts border? 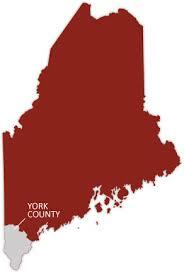 According to a detailed report in the Bangor Daily News, petition circulators were hired in the state of Maine to gather signatures to try and bring another casino to the state. So, unless you were gone for the month of January and February (2016), that’s the news to peak your interest. Same issues, just different players.